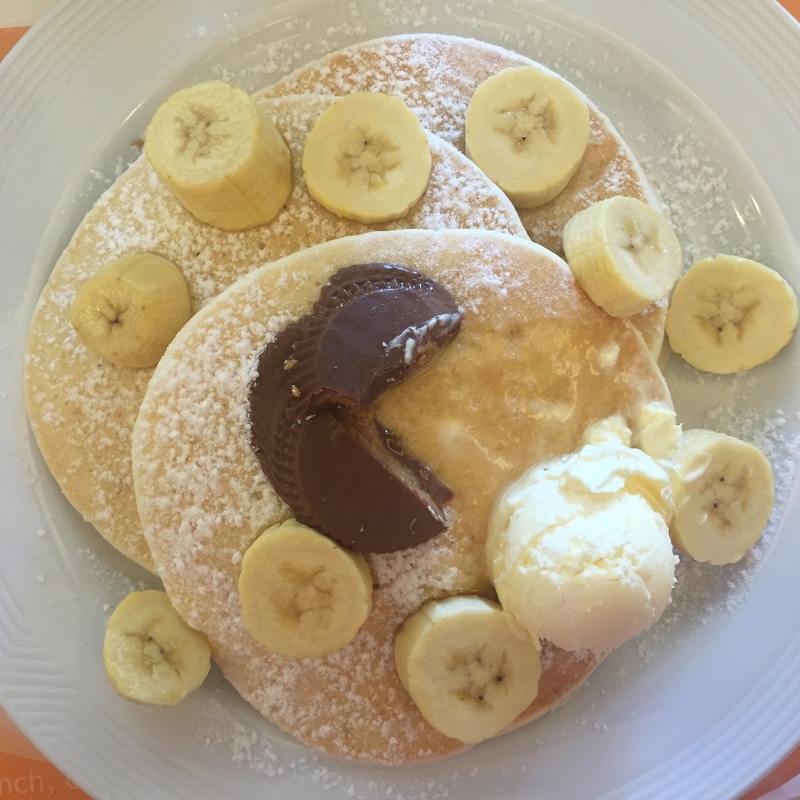 Have you tried the new Peanut Butter Cup Pancakes from Pancake House? 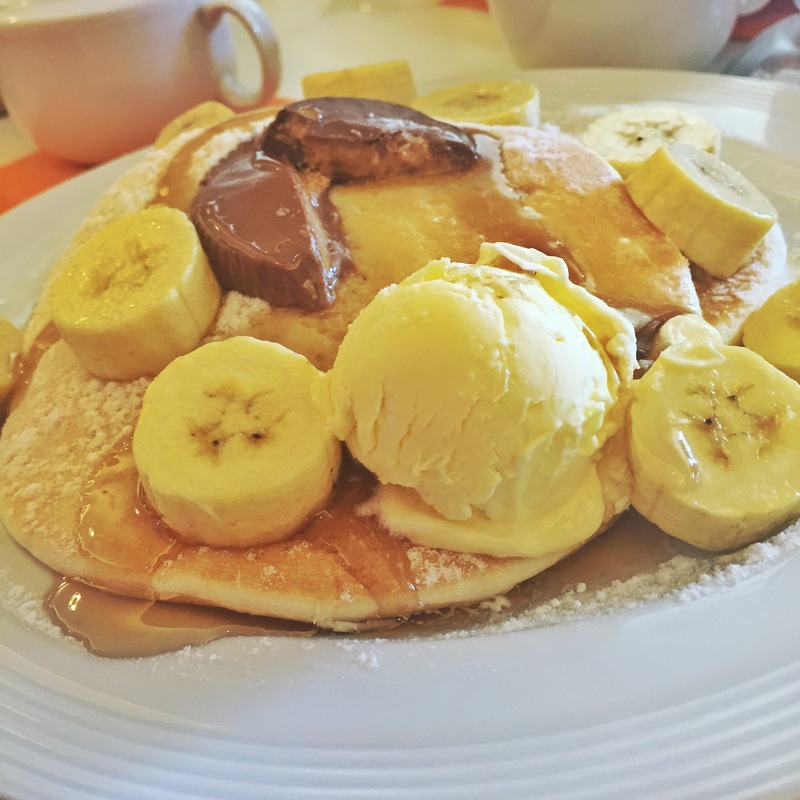 Signature fluffy classic Pancakes and Reese’s Peanut Butter Cups with banana slices. 1. Choose your stack. 2 pcs for P214.00 or 3 pcs for P318.00. 2. I suggest you tick the Banana slices for P20.00for to add contrast to the flavor. 3. Intagram before meals be sure to tag @pancakehouseph. Official hashtag of the product is #CravingSatisfied. 4. 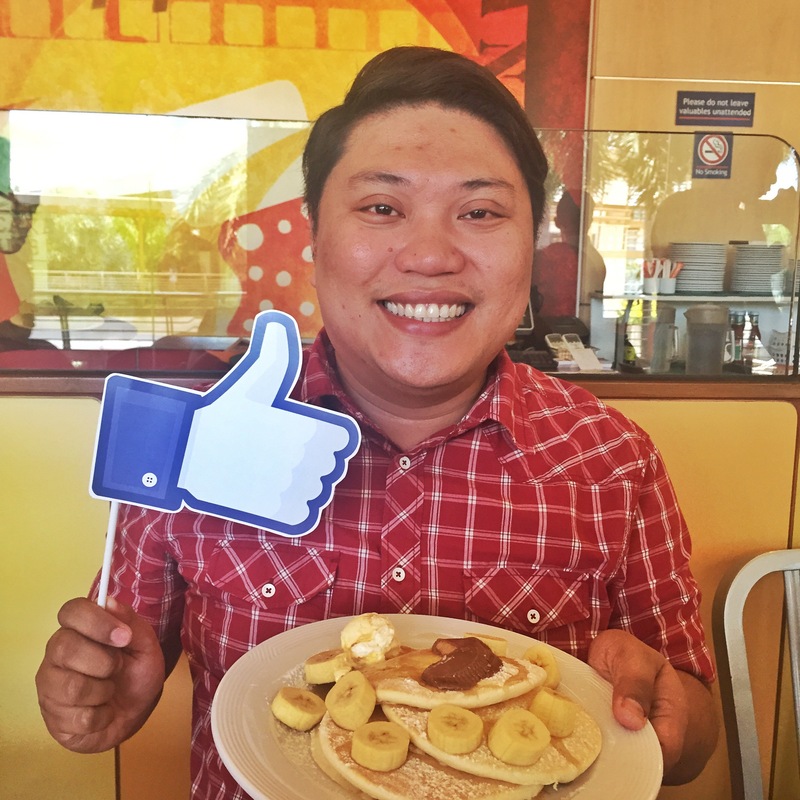 Spread the Reese’s Peanut Butter cup on the topmost pancake. Note that the pancakes are filled with Reese’s Peanut Butter in between. butter cup on the pancake. Go easy on the butter, it might be salted. 6. Cut the pancake into bite size and savor every chew. A sip of you favorite black coffee would be a good palate cleanser.